Still not deciding if a Yangtze River Cruise is worth for you? Many of our travellers have experienced a lifetime changing trip and now more than happy to share their stories with you. 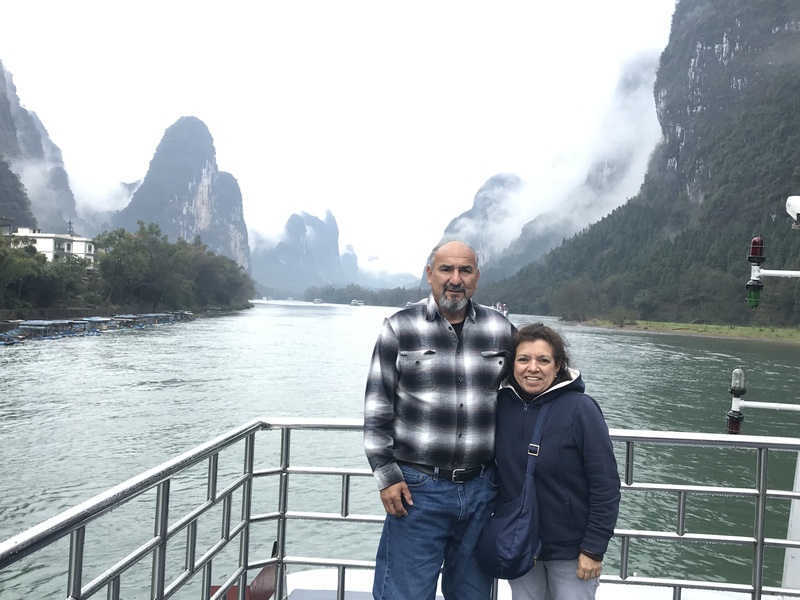 Check out their memorable Yangtze Cruise reviews and experiences. Greetings from China! At present, there is no Indian vegetarian food served onboard Yangtze River cruise ships. However, the breakfast, lunch and dinner are almost arranged in buffet styles with about 3-5 vegetarian dishes, like cabbages, vegetables in season, vegetable and fruit salad, and so on, and some cruises prepare the dinner in Chinese sitting form with some specially cooked vegetarian dishes for guests. And if want, you could also pay extra to order some vegetarian food at the reception desk and tell the staff about your needs and eating habits, and the cruise chefs would prepare great food for your enjoyment. Besides, the Yangtze River ships serving foreign guests from the world have provided service to many vegetarian travellers and have gained rich experience and good reviews, so you can enjoy your dining time on the ship! Wish you a wonderful Yangtze River sailing trip in May! Thanks for your question. As I know, there probably is no Yangtze River cruise business on the Webjet. And if you are interested in enjoying the leisurable cruise in China, you could book the cruise tour with us. Nearly all cabins onboard the cruise, such as the Century cruises, Victoria cruises, President cruises, Yangtze Gold cruises, Yangtze Explorer, etc. are facilitated with an open balcony for your sightseeing enjoyment and also many great services and high standard facilities and amenities. Please feel free to tell us your Email address, nationality, group size, traveling time to China, needs, and other basic information, and our professional Travel Consultant could help you as soon as possible to tailor make a route for you with really nice price. 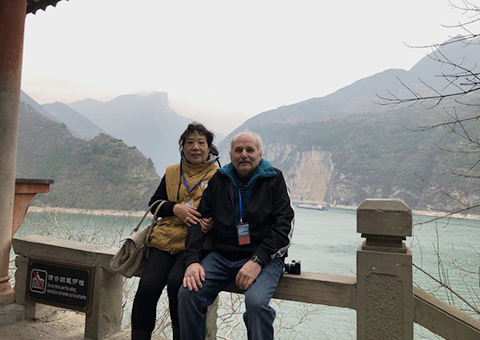 Thanks for taking a Yangtze River cruise with us. 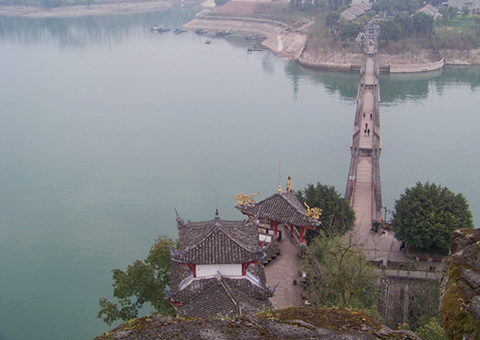 April is a great time with fine weather to enjoy the gorgeous scenery along Three Gorges. No matter which ship you take, it will run very steady at a relatively slow speed. As you know, the construction of Three Gorges Dam controls the water level and flow velocity of Yangtze River that it will be steady to guarantee every ship to sail smoothly. Unlike the ocean cruise, there is no need to bring motion sickness meds for travelers who on Yangtze River cruise. If your physical condition are seasick easily, take some just in case. And no worry, there is a clinic onboard who will serve at any time.